You may have used your Amazon Echo to help you check the weather, get the latest news, or even find your phone, but did you know that you can use it with your Amazon Fire TV Cube to live stream your security camera feed? Or call a family member if you are in distress? Alexa has multiple tools available on the home security front, and many of them can be accessed for free when users enable a new skill, or though integrating with a compatible security system. Let’s take a look at some of the ways Alexa seeks to make your home more secure. Where Alexa had a limited set of capabilities when it was first launched, the ingenuity behind this technology continues to expand. In September, Amazon announced a new “skill” that Alexa users will soon be able to activate called Alexa Guard. The so-called skill will have the ability to detect disruptions when the resident is away, such as a smoke alarm going off or the sound of breaking glass. To activate the skill, the user simply needs to say, “Alexa, I’m leaving,” or another similarly simple phrase, yet to be determined. In addition to listening for sounds indicative of trouble, while in “Guard Mode,” the device will randomly turn some lights on and off (if smart lights are connected) to make it appear that the resident is home. Aside from the new features coming to Alexa devices, the voice assistant is currently able to connect to multiple smart home security devices including cameras and door locks. Whether users have the Echo or the Echo Dot, they have the ability to integrate with the security devices listed. The only real differentiator between the two being the quality of the speaker. The new Echo Show and Echo Spot also have the same connectability while offering the added benefit of being able to stream the live audio/video feed directly to the device. Some cameras even offer the ability to play back the most recent recorded event through these voice-activated devices. Another, lesser-known integration option is found in the Amazon Fire TV Cube. Like Echo Show and Echo Spot, it has the ability to access Alexa compatible security cameras. The difference is that Fire TV Cube requires the TV to be on for it to stream security camera video footage. If an Alexa user has a professionally installed home security system in place, there is a chance that voice assistant integration options are available to them. The capabilities of each system’s integration with Alexa varies, so subscribers will need to be aware of the unique tools available to them based on the alarm system they have. Some allow the user to issue a voice command to Alexa in order to arm and disarm the system, lock and unlock your doors, and check on motion sensors. Scout, Abode, and Smart Things are the three main companies that integrate with Alexa, and their services include professional security monitoring. 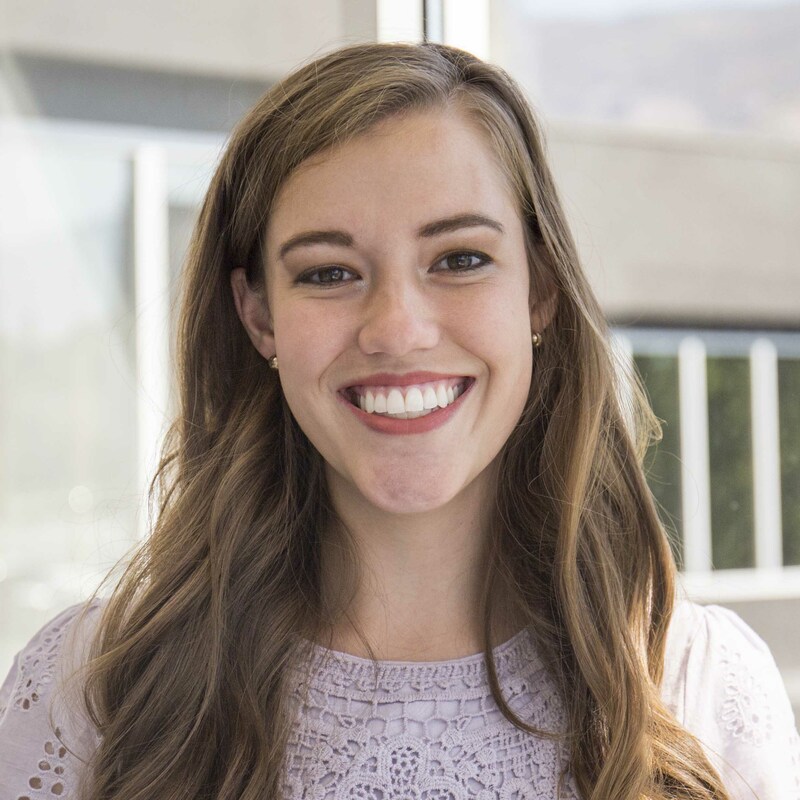 Other companies that incorporate Alexa skills are Vivint, Alarm.com, ADT, SimpliSafe, iSmartAlarm, and Honeywell. Each of these companies have a unique integration with Alexa, and some require an extra subscription in order to access the Alexa skills. ADT will be one of the first security systems to incorporate Alexa Guard. In addition to Alexa’s inherent skills and security integration options, there are also some useful personal safety features available to its users. If Alexa users are ever in a tight spot—maybe they’ve taken a fall or are otherwise hurt, they can use My Buddy to contact a trusted family member or friend. After setting up the skill, all they need to do it say, “Alexa, ask my buddy to send help.” While not taking the place of PERS technology that at-risk subscribers may need, this is definitely a useful tool—especially because of Alexa’s accessibility. My Buddy is a free tool, but accounts are limited to 10 messages per month. For landline or VoIP users, Echo Connect can integrate with an Echo device so that the user can make phone calls through voice commands. Also, Alexa is currently the only voice assistant that allows users to call 911 directly. Cell phone users have the option to subscribe to Noonlight, an app that integrates with smart devices, to activate the skill. After Noonlight is integrated, a user can say, “Alexa, tell noonlight to send help,” and Noonlight’s monitoring center will be notified. 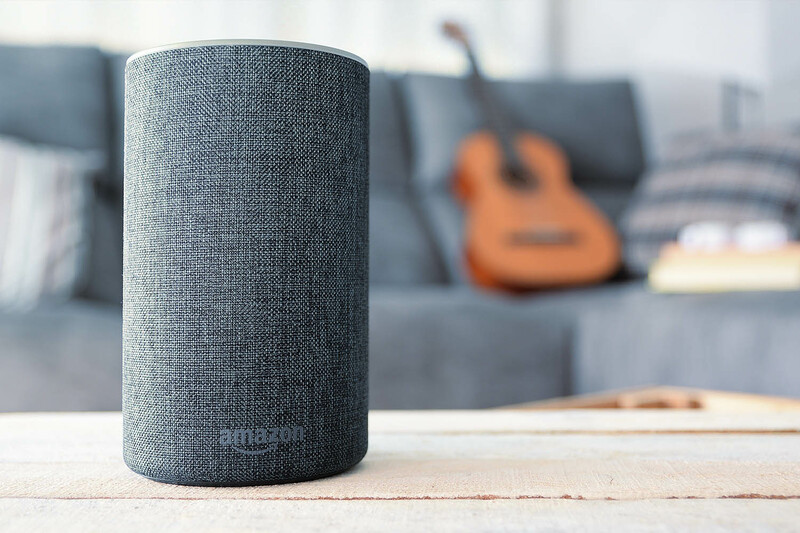 As the role of voice assistants move from limited, standard functions to a centralized and integrated part of homes and businesses, it’s easy to see the potential that these devices have for reshaping the future of security and communication. Seeing Amazon take such big steps toward integrating their technology with home and personal security is exciting—especially when the benefits of upgraded technology come at little to no cost on the part of user.